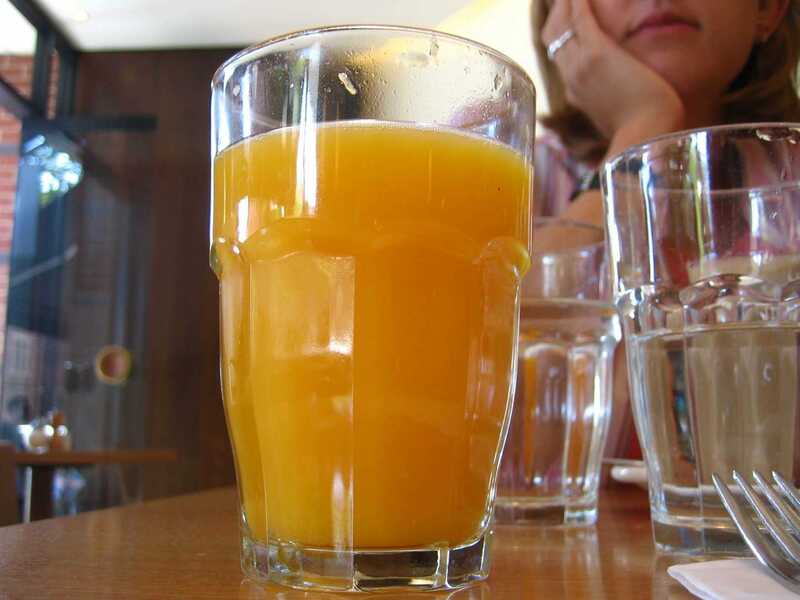 But Americans’ consumption of orange juice has been plunging in recent years, as awareness grows over the scant nutritional value of the drink. A 12-ounce glass of orange juice contains 153 calories, 34 grabs of carbohydrates, 27 grams of sugar, and 2.4 grams of protein. That’s the same amount of carbohydrates and almost as much sugar as a bag of M&M’s, as Brodwin points out. Perhaps that’s why sales of the juice are down 13% in the past four years, according to data from Nielsen. “You’re witnessing gut-wrenching decisions where multigenerational family citrus growers have reached a point where their risk tolerance isn’t there to continue,” Adam Putnam, the commissioner of the Florida Agriculture Department and Consumer Services, told The Journal. Sales of orange juice are declining at a time when Americans’ breakfast consumption is actually on the rise.